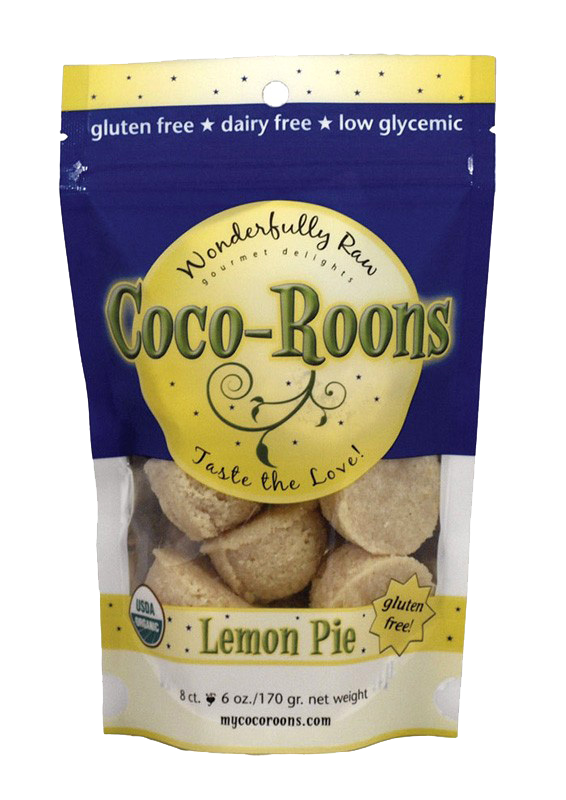 The other day I tried Wonderfully Raw’s Coco-Roons and they were devine! However, their price tag makes them get classified as a luxury (close to $8 for a bag that will only last you one to two days, depending on the size of your family). So I took a picture of the ingredients and got straight to work! I found a great blog that already had a recipe for them by Sophistimom, however, I didn’t like using maple syrup. I swapped her sweetener for honey and molasses for the nutrients. I also zested more lemon because that’s the best part! Line a pan with parchment paper. If your coconut oil is solid, warm it for 15-20 seconds in the microwave so that it is liquid. Also, grind your almonds in the food processor if not using almond meal flour. Mix the vanilla, molasses, honey, and coconut oil in a small bowl. Put coconut, almond meal, lemon zest and sea salt in the food processor and pulse a few times so the ingredients mix. Now add your bowl of wet ingredients and process/pulse until mixed evenly. Be sure to stop and scrape the sides a few times. Next take a cookie scoop (or a teaspoon) and scoop onto the parchment paper. I got about 15 tbsp sized coco-roons out of my batch. Put into the fridge to let them set up overnight (my husband and I normally start eating them right away- woops). Keep stored in the fridge.